In our multi-parter second installment of Riverside Chats, Jaye is joined by her husband Chuckles as they share just a little bit of their lively political conversations - as a couple with divergent political views. In Part 1, Jaye and Chuckles debate the Stormy Daniels controversy, revisit health care, and begin discussing the 2018 midterm elections. Should the Democratic Party attempt to court Trump voters, and if so, how can they do that without losing their base? 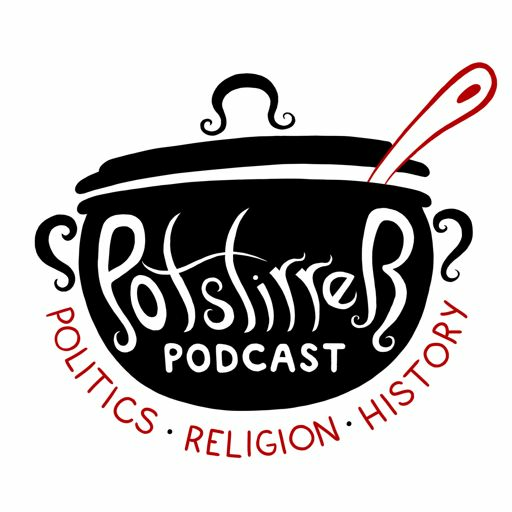 The Riverside Chats special format is brought to Potstirrer Podcast on occasion to include some diversity of thought to the show and to encourage learning and discussion outside of the "echo chambers" of the right and the left. Thank you for listening! Subscribe, review, rate 5 stars, and share!